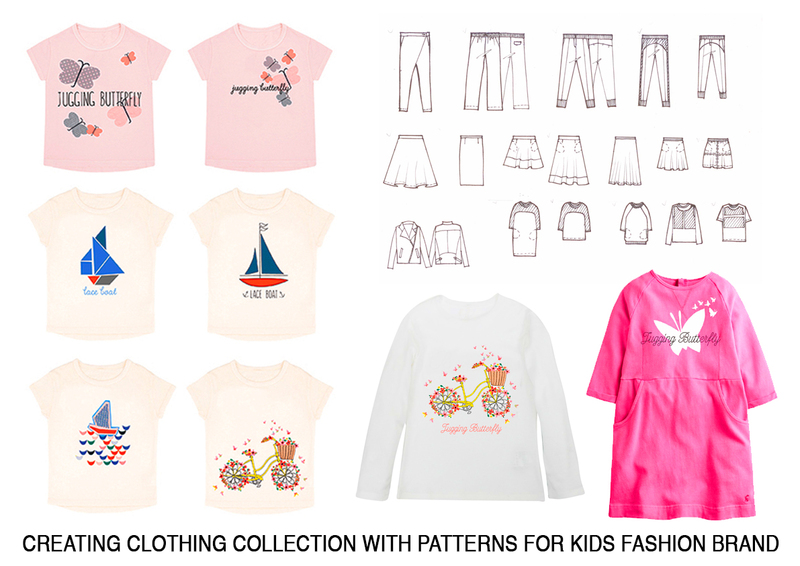 I am experienced graphic designer in children wear. 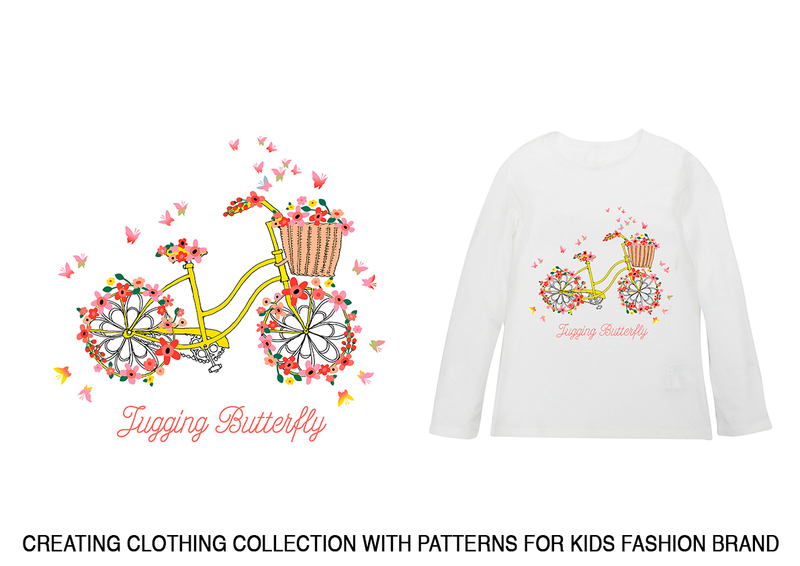 I can create a unique and attractive print design for children clothing based on your ideas. The print can be placed and repeat. You will be satisfied with amazing result and good experience of communication with me. The work will be started as soon as you contact me. Feel free to contact me right away. Before we start i need a brief information with specific details about the ideas of print you have. 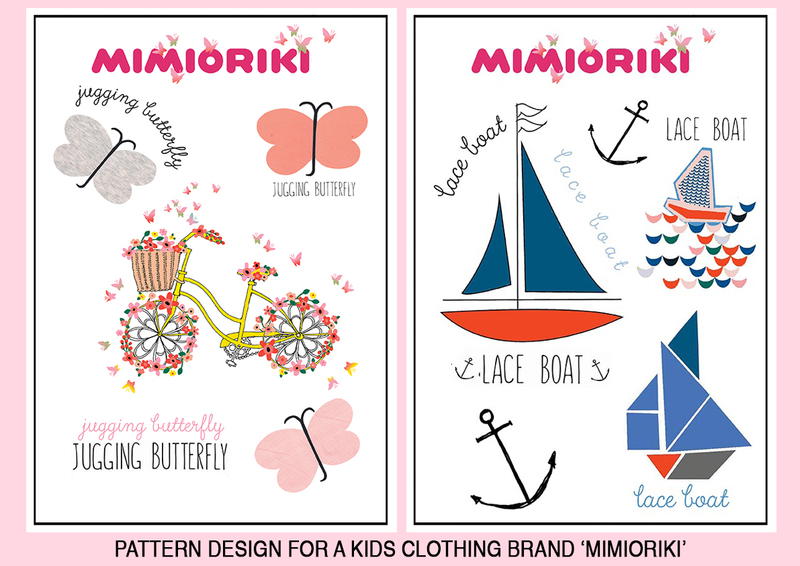 You can send me samples of print, which you like. It will help me to understand your view and give you the best result 100%.